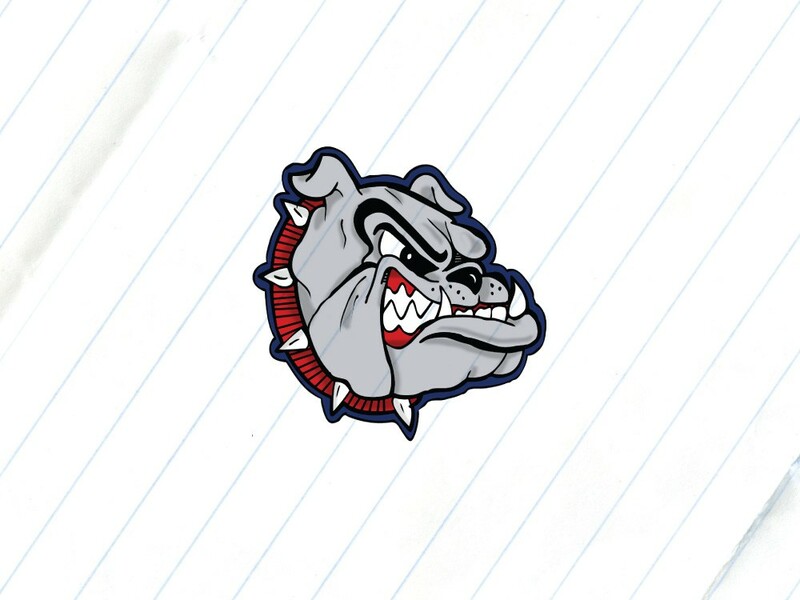 Gonzaga University. Turns out it’s more than just a name on a basketball jersey. In fact, this year’s freshman class is the largest (1,120 freshmen), smartest (a mean high school GPA of 3.75), and most diverse (nearly 20 percent students of color) ever. But will they be the most successful? Sure, if they read this guide. Last year, the senior kick-off dance was so out of control — the Cataldo Hall kitchen looked like a hurricane came through — that university officials announced all senior events for the rest of the year would be canceled. Of course, without much official party infrastructure, Gonzaga veterans suggest party-seeking students keep a couple tips in mind. Travel in groups. Keep track of your friends — don’t abandon them when you leave. Don’t show up at houses of people you don’t know. (That’s not only risky, it’s tacky.) And take advantage of the university’s “safe ride” system by calling 313-6838. A taxi will come pick you up — for free — and deposit you where need to be. Look both ways before you cross the street. Then again. Then get it notarized. Because while the friendly Christian campus itself is relatively safe, the streets nearby are infamously risky. Last year alone, in a period of four months, cars struck pedestrians near Gonzaga on four separate occasions. In March, the Gonzaga Student Body Association passed out 500 pedestrian safety lights at area crosswalks to combat the problem. It was enough for Gonzaga president Thayne McCulloh to issue a traffic safety statement to the entire campus. Wear bright clothing. Walk your bike — don’t ride it — across the crosswalk. Make eye contact with drivers. In other words, be careful. Many a Gonzaga student has grumbled glumly about how “boring” Spokane is without ever setting their feet off campus. Too bad. Gonzaga’s only a quick bike ride or leisurely walk away from downtown. Gather a gang of friends and head out on the First Friday artwalk downtown, on the first Friday of every month. Across downtown, you’ll see oodles of odd artwork — everything from twisted surrealist nightmares to the type of art your grandma hangs in her lavender-scented bathroom. You’ll get to ask each artist why, exactly, they painted a picture of a 6-foot-high slab of beef. 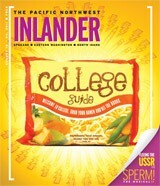 (See The Inlander each month for details.) Burst the campus-life bubble. The entire city awaits. Swing by Wolffy’s hamburgers, just a few blocks away from campus, for the classic ’50s romantic date. Chow down on all-American hamburgers, sip a milkshake from the same glass, then head out on a late-night walk through Mission Park, down the trail near Upriver Drive. There, you can sit on a bench by the Spokane River together and complain about how much you hate your econ class.